K-SQUARE – Participating in a MIMIC P-Square and Rick Ross VIDEO contest. P-Square shall be performing at the London’s HMV Hammersmith Apollo on August 26th 2012 . In preparation for the event , they have launched a mimic P-Square and Rick Ross Video contest on Youtube. 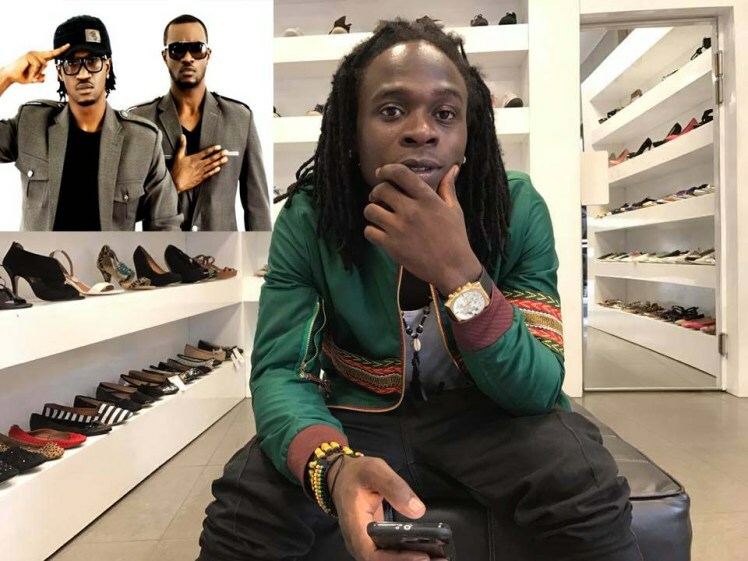 Our Cameroonian twin artists K-SQUARE are participants. Contestants are expected to create their own “Beautiful Onyinye Feat. Rick Ross” video, upload it on YouTube and send the link to psquare@iroking.com. The winner and runners-up would be determined by P-SQUARE on the basis of the person in each group who best mimics Rick Ross; the winners would get a chance to meet P-Square live and direct. 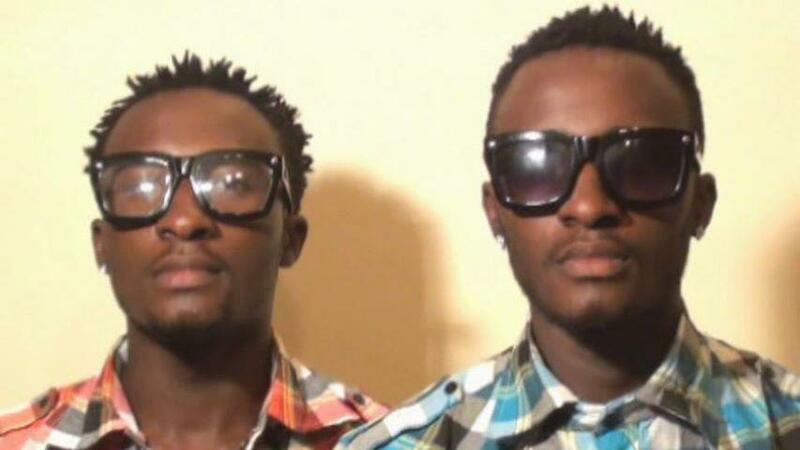 The irresistible duo P-Square have been successful with a trail of albums . Their journey to becoming world-class celebs is quite inspiring. You can deduce from the interview that you should not never give up your dreams, but keep working hard and determined to make it in life. Here is an interview on ”ACCESS AFRICA” with Don Jumper aired on BOOM TV during their tour in Cameroon. What will artists not do to generate hype and draw attention. 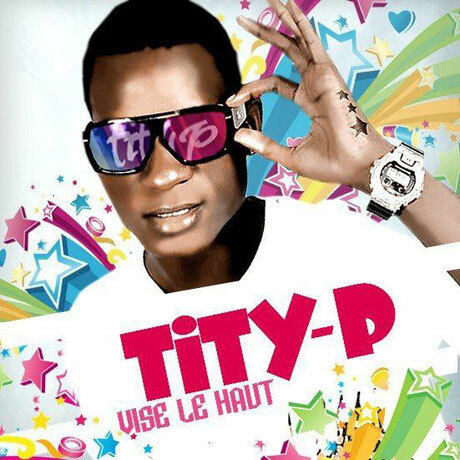 Cameroonian artist Tity -P has not only remixed P-Square’s “Chop ma money” hit, he has also translated it. Yes people, translated it. After lacing the song with some coupé-décalé- style singing, the guy goes ahead to translate the chorus into French. I know you’re all eager to get the translation. Well, you’ll only have to listen to the track below. If this guy was seeking hype, he will surely get tons of it. In a competition between this version ,the original and the Akon- featured remix, I think this one comes in second after the original. Nice try Mr. Tity-P but when the hype fades we’ll still be expecting more of your own hits.